Sad news today that J.D. Salinger has died. His work lives on, however. 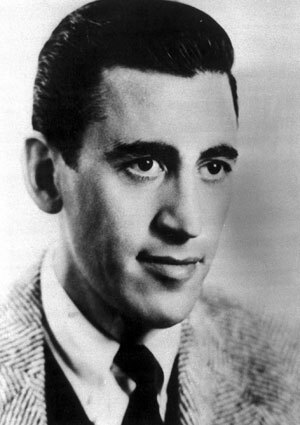 For U.S. readers, the prize catch in The Catcher in the Rye may well be Novelist Salinger himself. Rest in peace, J.D. Salinger. Previous: Previous post: Synopsis helpful links and iPad impressions?